JUST goes to show how out of touch the law makers and politicians are with the most important industry in this country. You can't teach safety to those that choose not to learn. As for the driver shortage, we'll have a look at what you put drivers through now and think about it. 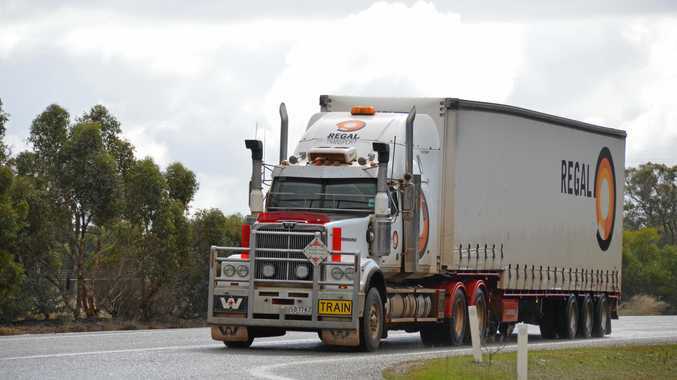 Fatigue laws that are not flexible or allow for drivers or operation staff to plan jobs and trips safely or allow drivers the flexibility to drive when they feel comfortable in driving and not chancing the book or camera times so they do screw not just their day up but the week for both driver and bosses. AndThen once we got all that sorted there's the poor excuse from the informant mobs about a defect or paperwork issue that is nowhere near safety related. Then they want to push electronic work diaries on us drivers. Well, every other so-called safety-related measure they have pushed upon the humble old driver to live by is still causing safety-related issues. So from my point of view, if you want more good-quality drivers in this industry it's time to act on what the drivers want, not the TWU or Toll or Linfox or a politician's gut feeling. Ask the men or women who have just done a full day in the truck, unloaded and reloaded and still got a 10<TH>hour run in front of them to do it all again tomorrow.